We have an enviable record in producing reports for people in Hounslow and throughout the UK. 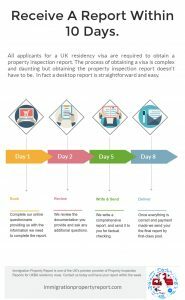 Immigration Property Report work with qualified and experienced inspectors in Hounslow and across the UK. This means that whatever part of Hounslow you are in we can help you get your Property Report – and do so quickly and cost-effectively in a respectful way.